Choose a Year 2003 2004 2005 2006 2007 2008 2009 2010 2011 2012 2013 2014 2015 2016 2017 2018 2019 Refine your search by choosing a brand and a year then press the view button. 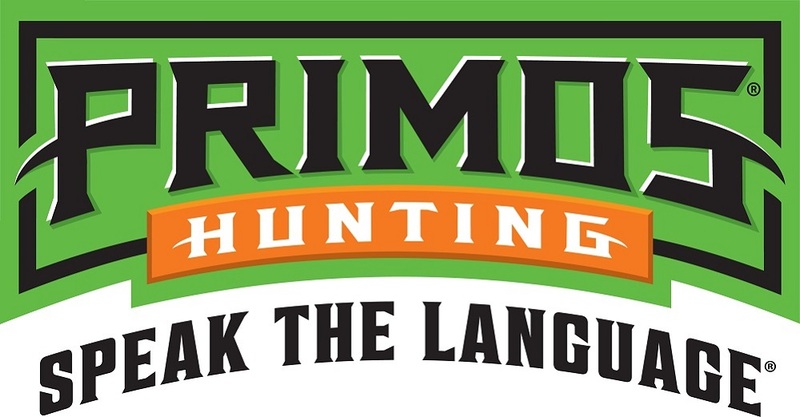 FLORA, Mississippi - January 19, 2018 - Primos Hunting, a leading innovator of game calls and hunting accessories, announces CamelBak as an official partner for Primos’ award-winning “TRUTH About Hunting” television show. Upcoming episodes will feature CamelBak’s forthcoming hunting gear in the field as Will Primos, Jimmy Primos and Brad Farris chase turkeys, elk, deer, waterfowl and predators from hunting camps in Mississippi, Louisiana and Arkansas, to points all over North America. CamelBak, the originator of the hands-free hydration pack and the gold standard in reservoir technology, has designed a new line of hunting packs and drinkware specifically for hunters. CamelBak’s new hunt line will be shown for the first time at the 2018 at SHOT Show in Las Vegas beginning January 23. Attendees of the 2018 SHOT Show in Las Vegas can see the new hunt line at the CamelBak Booth #14551. Primos TRUTH About Hunting returns for its 18th season as an Outdoor Channel fan favorite. The show airs Sunday at 9:30 p.m. EST on the Outdoor Channel. Primos, a Vista Outdoor brand, is one of the most recognizable and trusted names in hunting calls, attractants, trail cameras and accessories. For more information, visit www.primos.com. Vista Outdoor is a leading global designer, manufacturer and marketer of consumer products in the growing outdoor sports and recreation markets. The company operates in two segments, Shooting Sports and Outdoor Products, and has a portfolio of well-recognized brands that provides consumers with a wide range of performance-driven, high-quality and innovative products for individual outdoor recreational pursuits. Vista Outdoor products are sold at leading retailers and distributors across North America and worldwide. Vista Outdoor is headquartered in Utah and has manufacturing operations and facilities in 13 U.S. States, Canada, Mexico and Puerto Rico along with international customer service, sales and sourcing operations in Asia, Australia, Canada, and Europe. For news and information, visit www.vistaoutdoor.com or follow us on Twitter @VistaOutdoorInc and Facebook at www.facebook.com/vistaoutdoor.